In January Tony Figueira of Studio77and the Namibian Newspaper launched a photographic competition “Our Coast Your Photo” in an attempt to highlight the concern about the coastal environment in light of the proposed industrial & mining plans…. From the close to 600 entries a selection of about 50 photographs, plus the top category entries, will be exhibited. The winning photograph will be announced at the opening of the Swakopmund exhibition on 31 March, and this person will walk away with the N$10 000 in cash.The judges of the competition are Amy Schoeman, Roy van der Merwe and Taimi Shejavali. So all you lovely people, if you happen to be in Windhoek or Swakopmund at those dates, come to the opening and support this great cause! I would love to see you all there and I am sure there will be many exciting works on show. If you cannot make it for the openings, well, there is more time to view the shows afterwards too, so don’t miss it. The Organizers have now compiled the top photographs for each category, and are inviting the public to predict the winner in each category via SMS! The person who predicts the correct photographs in all the categories, will stand a chance to win N$1000! 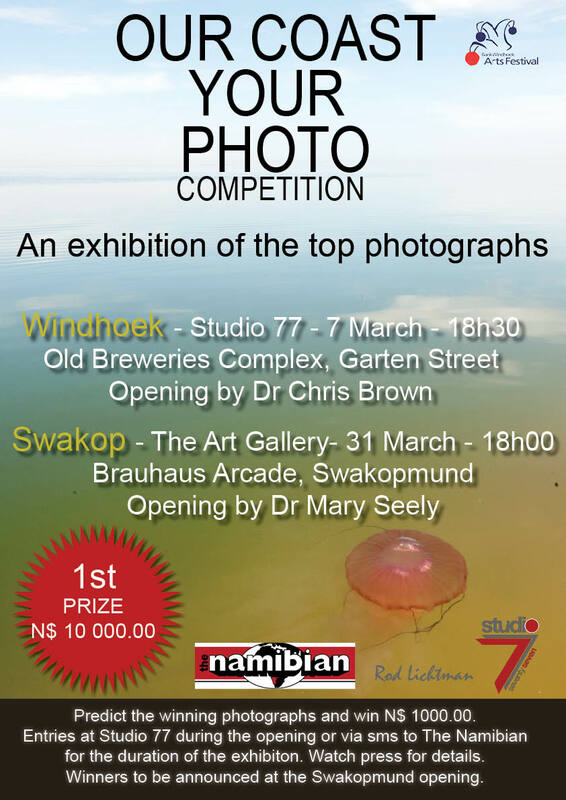 For those of you who are not in town, these photographs will be available as from 8 March 2012 on the website of The Namibian Newspaper and the Facebook site for the competition. Looking forward to seeing you either in Windhoek or Swakopmund. 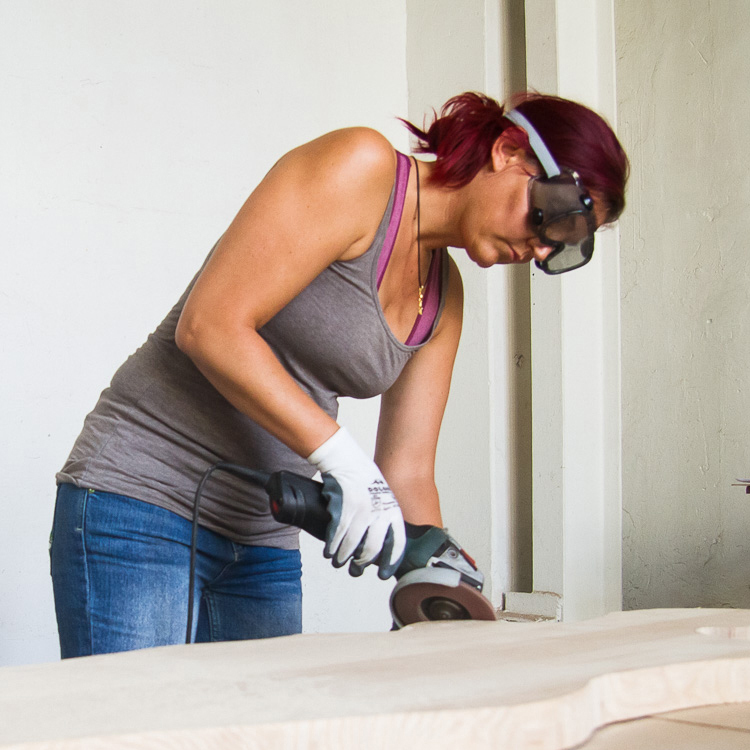 And keep watching this space – I will post some pics of my artworks after the opening. This entry was posted in Exhibitions, Inspiration, Land Art and tagged activism, art, Atlantic Coast, environment, imke rust, namib desert, namibia, photography, Studio 77, Swakopmund on March 5, 2012 by Imke Rust. Congratulations! Ich halt Dir den Daumen.